Imagine you’re on vacation in a new city. You stop into a Starbucks for your morning caffeine fix, and before you even approach the counter a smiling barista hands you your usual grande 2% latte with an extra shot. Your name is even spelled correctly on the cup. Let’s be clear: mobile app users want personalization. 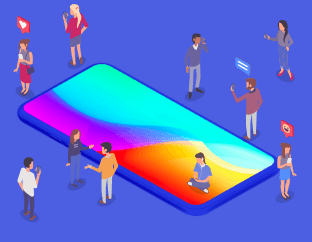 Whether that’s personalized discounts and recommendations or informative push notifications timed for the moment they’re needed, users expect apps to adapt to their needs and make their lives easier. One-size-fits-all marketing campaigns simply don’t do the trick anymore. But not everyone likes to be reminded of just how much a company knows about them. So how can mobile marketers deliver the level of personalization users clearly want, without crossing the line into stalker territory? How do you build mobile marketing campaigns that are the right kind of memorable? It all boils down to this: to be effective, personalization must be focused on improving the user experience — not making a sale. Your users are more than data points on a spreadsheet or stats on a profile. The future of marketing is not about making a sale — it’s not even primarily about your product or service. It’s about delivering value. It’s about ongoing user engagement. It’s about the relationship users have with your brand. And to build the kind of relationship that lasts, you need to know your users as deeply as possible. Too many marketers view user data as a shortcut into their wallets. Personalization shouldn’t just be about product recommendations and upsells and conversion rates. It should be about getting to know your users, understanding what makes them tick, and delivering beyond their expectations. Spotify’s Discover Weekly playlists are a great example of using personalization to serve, not just sell. While the feature itself may not be perfect, it’s insanely effective in learning more about what users like and don’t like. And it’s continuously refining itself based on songs that get skipped or added to someone’s library to provide the best possible user experience. And it’s no secret that Spotify users love their Discovery Weekly playlists. User privacy is a tightrope walk for many mobile marketers — and an issue users are paying more and more attention to. Users are increasingly wary of granting apps unnecessary or invasive permissions. It’s one of the top reasons people either uninstall apps or refuse to download them in the first place. Second, clearly communicate the benefit to users in allowing each permission type. For instance, wait until a user tries to share content before requesting access to their contacts or social profiles. As mobile marketers ourselves, we firmly believe in the power of user segmentation. We’ve seen it work time and time again with our 8,000+ customers all over the world. Segmenting users to track behavior and retention and build relevant campaigns is an absolute must for mobile marketing success. Just be careful that you don’t take segmentation so far that you inadvertently hinder users from discovering something new. Let’s say your travel app has a segment of users who purchased a flight to the Bahamas. 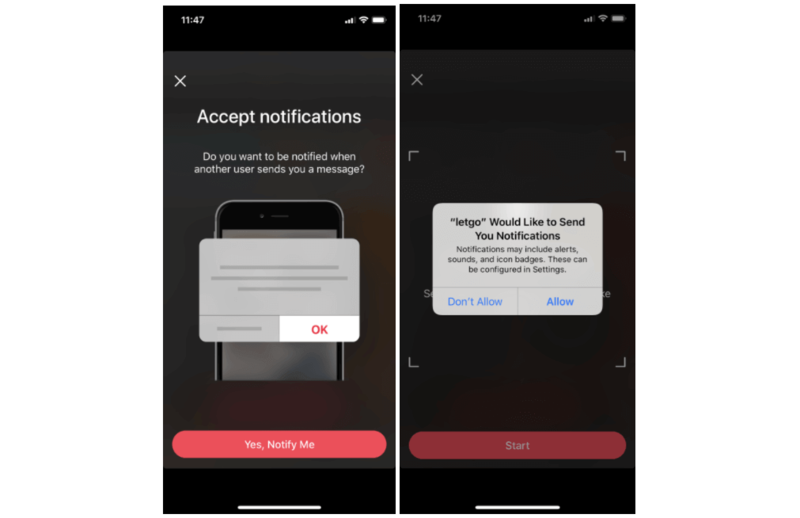 Personalized push notifications, in-app messages, and email campaigns can convince more of these users to book hotels, rental cars, and tour experiences with you as well. But if you only look at what you know about users based on what they’ve already done, you’re effectively looking at them through a keyhole. What about notifying them of a great deal on a Caribbean cruise? Or related trips like Asia’s best beach destinations? Or even a relaxing weekend getaway at a spa in Big Sur? Over-personalization only exposes users to things you already know they like. “Surprise and delight” is all about introducing users to something they love that they wouldn’t have known about if it wasn’t for you. This isn’t to say that you should stop sending highly-targeted campaigns based on what users have done in your app. They’re effective for a reason! But mixing in a few broad messages that spotlight new features, products, or services can be just the nudge your users need to explore everything you have to offer and get more value out of your app. Think of personalization as the seasoning for your campaign, instead of the main ingredient. Just a touch can make an already effective message more pleasing and memorable. Here’s an example: say your food delivery app already has a triggered campaign asking for feedback on the user’s experience after a meal delivery. Add a dash of personalization by automatically adding a discount code if their delivery was late. Or offer their most-ordered appetizer or dessert for free in their next purchase as a thank you for sharing their feedback. You don’t have to go all out to prove to users how much you know about them with hyper-personalized campaigns. Adding these little touches to your existing messages show users that you’re paying attention, understand what they want, and care about their experience. Remember our Starbucks example? Imagine the same scenario, but you’ve already opted-in to sharing your GPS data with the Starbucks app. It’s not so creepy when you know the barista pulled your information from your mobile order history and current location. Disney is renowned for their remarkable level of personalization. Odds are Mickey Mouse himself could walk up to any guest, call them by name, know it was their 7th birthday, and hand them their favorite ice cream treat without any of it coming off as creepy. Why? Because Disney visitors expect that level of detail from the park. It’s part of what makes the resorts such a major attraction for travelers. If a random guy on Hollywood Boulevard did the same thing to a tourist, they’d probably throw the ice cream in his face and run screaming. The lesson? Don’t surprise users with an uncanny level of personalization when they don’t expect it. 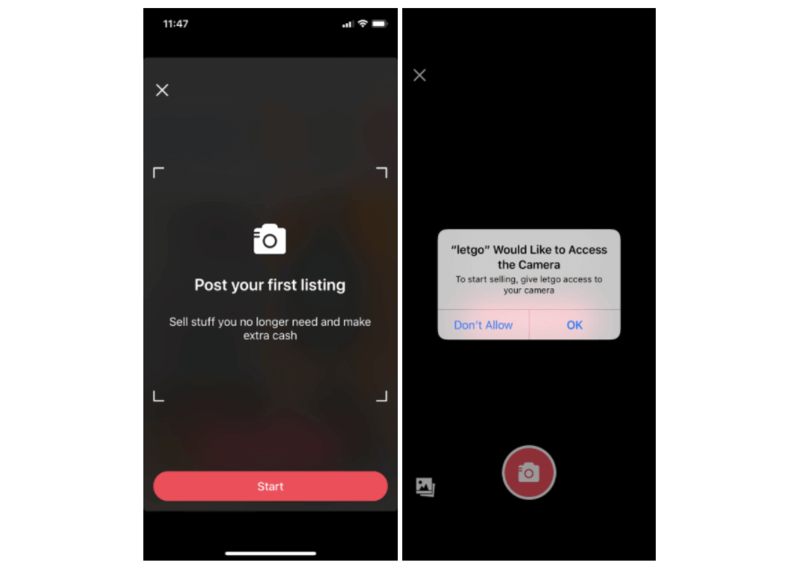 Save it for after they’ve opted in for certain permissions, completed a purchase or streamed a certain amount of media, or for channels like email and push notifications where personalization is a given. Yes, personalization is absolutely a key component of successful mobile marketing campaigns — and users expect to see it. But at the end of the day, it’s the basics that matter most: delivering on your promises and making your customers feel understood and valued. Good mobile marketing is about listening more than you speak. Pay attention to what users are doing in your app. Take note of how they interact with you on social media. Track how they respond to your marketing campaigns. 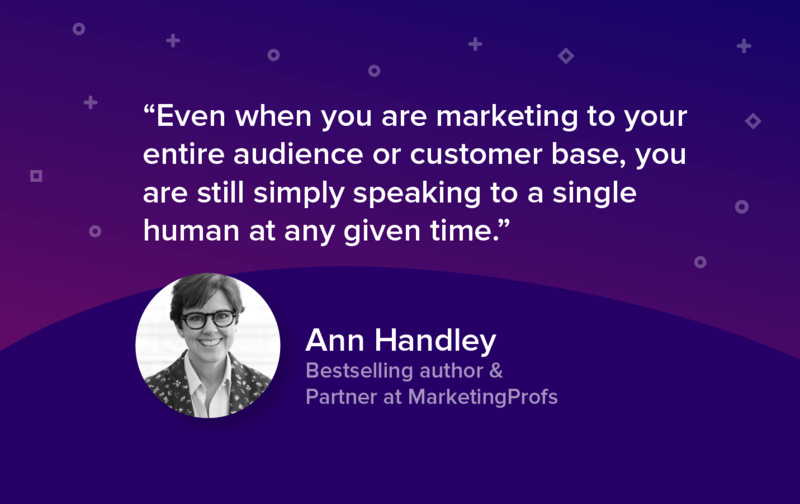 Then use that data to inform how you interact with them — the level and type of personalization, when and how it happens, and how it can deepen your relationship with users. Want to learn how one major mobile brand got personalization just right? Read our interview with SonyLIV’s Head of Marketing to find out how the streaming giant mastered the art and science of personalized mobile marketing.